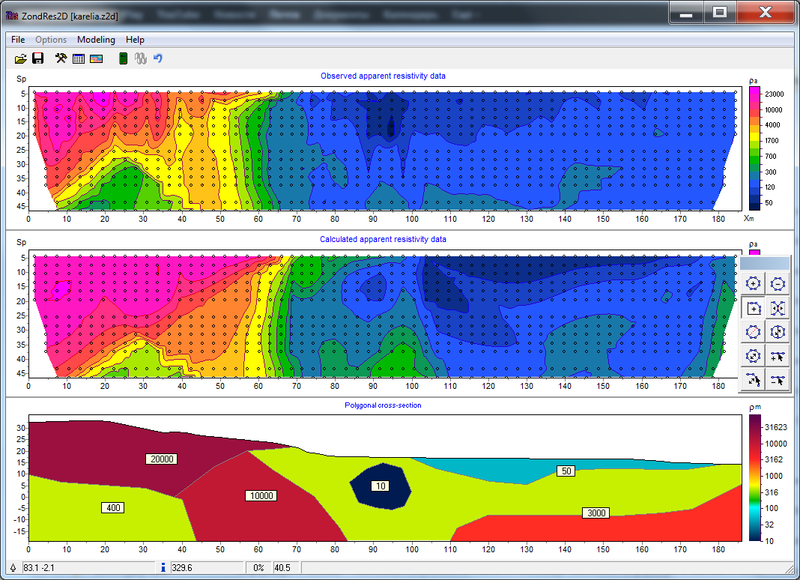 Software for the interpretation of geophysical data are widespread. Depending on the nature of the application, they encompass many different directions in geophysics. 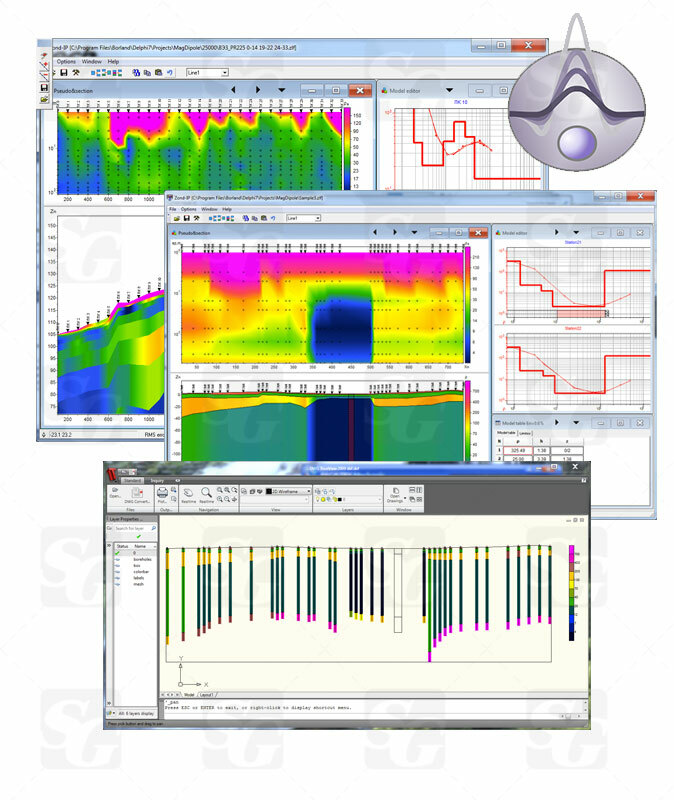 Many of these software are for seismic data interpretation. 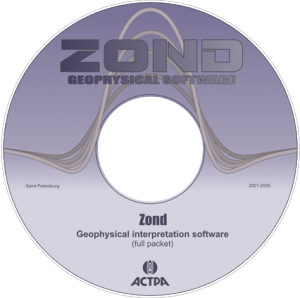 The ZOND software package is oriented mainly for near surface geophysics. The package has been developing during the 21st century and includes applications for electric prospecting, seismic, magnetic and gravity surveys. The main focus is on DC and AC resisitivity methods however modules for seismic interpretation are planned for the near future. In developing the software, special attention is paid to ease of use and simplicity, the variety of visualization facilities, and accounting for a priori data. Numerous variants of borehole and other geological data mapping are included. Depending on the interpreter’s idea of the cross- section type, programs give the user an option to choose specific data interpretation algorithms. Easy-to-use control systems allow the user to choose from the great number of equivalent results which are geophysically or geologically valid. The user-friendly, intuitive interface and wide range of data presentation options allow geological problems to be solved with maximum efficiency. All ZOND programs are built on one ideology, therefore by mastering one you will easily be able to work with the other programs. Programs “understand” each other, and that allows the interchange of data of different methods between programs, promoting a more holistic approach to data interpretation. 1D VES and VES IP sounding data interpretation. 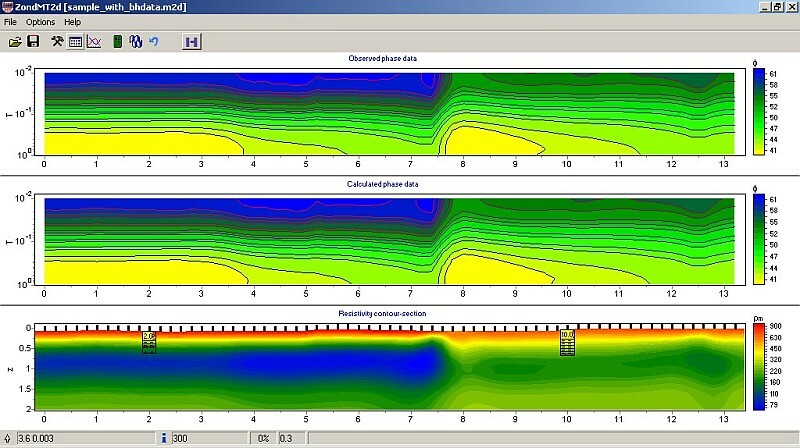 2.5D electrotomography for resistivity and IP. Forward modeling and inversion. Land, water, crosshole. 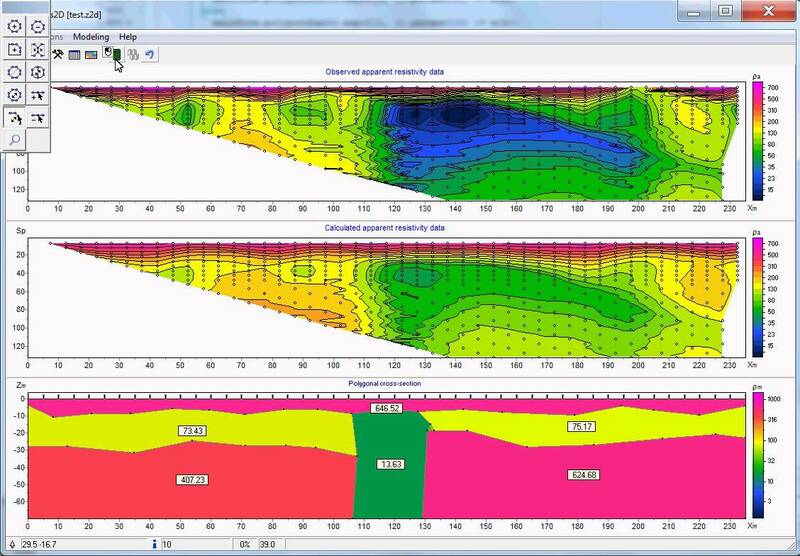 3D electrotomography for resistivity and IP. Forward modeling and inversion. Land, water, crosshole. 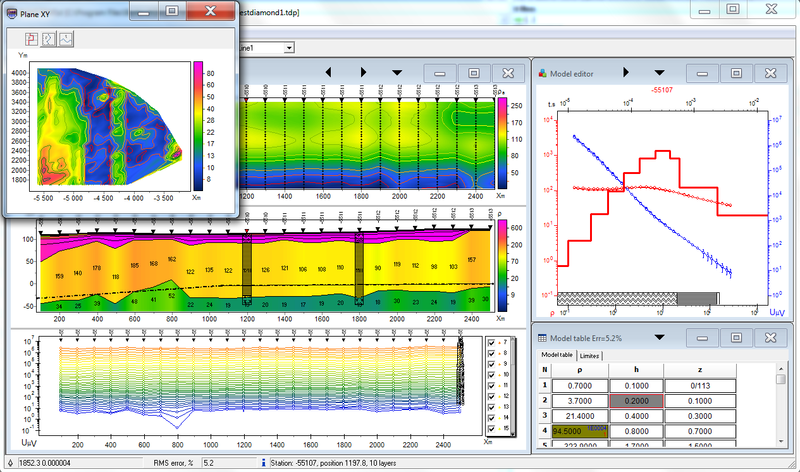 2.5D electrotomography for resistivity and IP. Polygonal model style. Forward modeling and inversion. Land, crosshole. 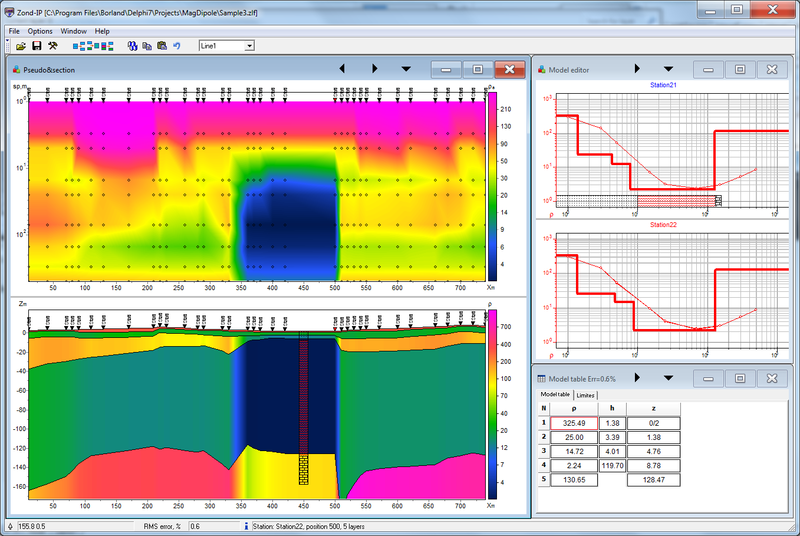 2.5D electrotomography for cross-borehole resistivity and IP. Special edition. Forward modeling and inversion. 1D MT, AMT, RMT data interpretation. Controlled source. 2D magnetotelluric. MT, AMT, RMT. Forward modeling and inversion. New product for 2D gravity and magnetic interpretation. 2D gravity and magnetic. Forward modeling and inversion. 2D gravity and magnetic. Polygonal model style. Forward modeling and inversion. 3D gravity and magnetic. Forward modeling and inversion. 2D Self-potential. Forward modeling and inversion. 2D Self-potential. Polygonal model style. Forward modeling and inversion. 1D vertical magnetic dipole sounding data interpretation. 1D AC-VES sounding data interpretation. Module, phase. Cole-cole model. 1D TEM sounding data interpretation. 2D seismotomography interpretation (refracted waves). Modules: MASW, Attenuation tomography, Layered media, Anisotrophy. 3D seismotomography interpretation (refracted waves). Visualization of 2D sections in 3D. Works with boreholes data. Construcor of geological information for Zond. Apparent resistivity graphics calculator for different electromagnetic system.